Every sordid Wolf that skulked out of the Reef alive will become a trophy—a testament to the Queen's Wrath. Her Grace will see justice done. 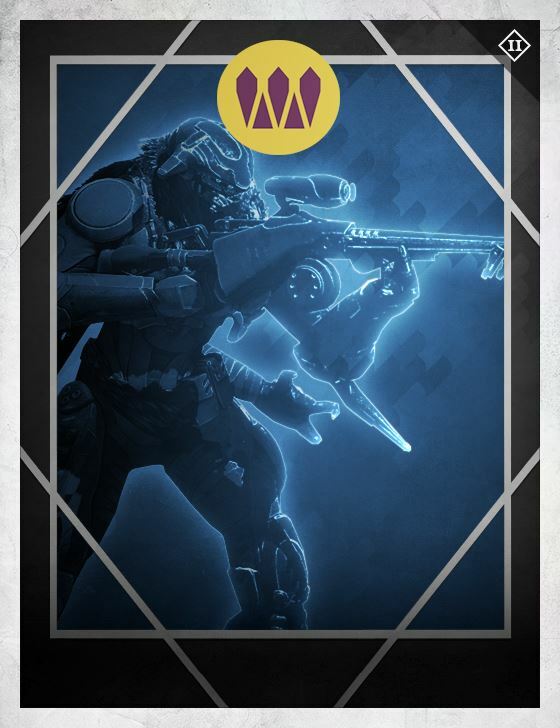 WANTED: Any and all traitorous Wolf Vandals known as Queenbreakers.